Although international rugby has been played for well over a century, the Rugby World Cup is a relatively recent phenomenon. The first tournament took place in May and June 1987, with games played in both New Zealand and Australia. The final was held at Eden Park, Auckland, on 20 June, with the home team beating France 29–9 to become the inaugural holders of the Webb Ellis Cup. In a country where rugby became a surrogate for religion, hosting and then winning the first Rugby World Cup was a big deal. 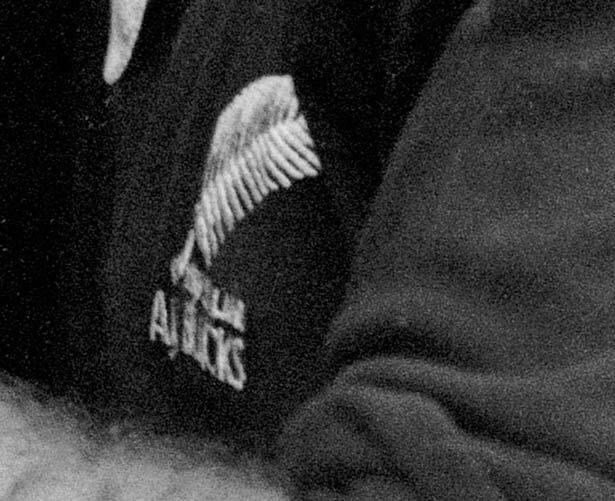 For much of the 20th century the All Blacks vied with South Africa’s Springboks for the unofficial title of the best team in international rugby. Without a world cup to bring the top teams together in a single competition, such claims were difficult to prove. When the All Blacks triumphed in 1987, the Springboks were absent because of the country’s apartheid policy. The All Blacks’ failure to repeat this success at subsequent World Cup tournaments weighed increasingly heavily on several generations of New Zealand fans. Photographs of captain David Kirk holding the Webb Ellis Cup aloft in 1987 became one of our most famous – and frustrating – sporting images. The 2011 tournament was the first since 1987 to be hosted by New Zealand (this time without Australia). The same four teams made the semi-finals - New Zealand, Australia, Wales and France - and once again New Zealand and France squared off in the final at Eden Park. After a much closer game than most people expected, the All Blacks prevailed 8-7 in the lowest-scoring final in the tournament's history. In 2015 the All Blacks threw off the burden of 1987 entirely when they became both the first team to win back-to-back World Cups and the first to taste victory three times. Richie McCaw is the only captain to have triumphantly hoisted the Webb Ellis Cup twice. This final, at London’s Twickenham, was the highest-scoring so far, with New Zealand beating Australia 34–17. How the first Rugby World Cup came about is less well known. This fascinating story highlights the struggle between the amateur ideal and creeping professionalism, tensions between the British rugby unions and their southern hemisphere counterparts, and international protests over sporting contacts with South Africa. The story begins with a look at the 19th-century origins of international rugby. We have 2 events in history, 17 biographies, 7 articles, related to 1987 Rugby World Cup.